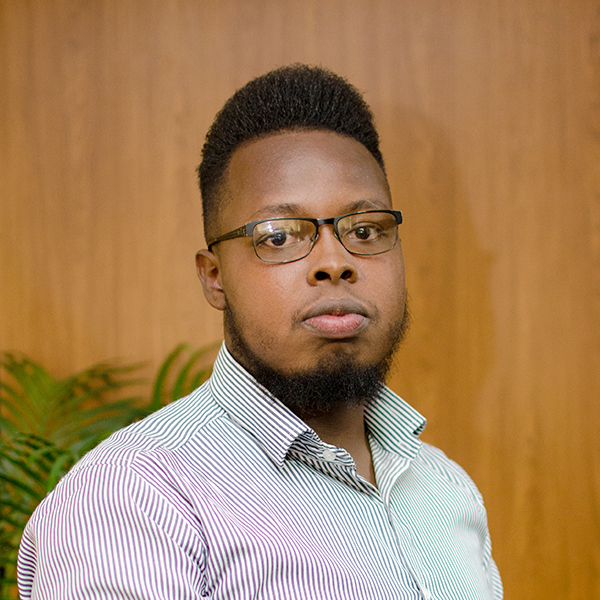 There were many factors that led to my decision to apply for the Champions Programme, one was the strong reputation that the ANSA McAL Group has within Trinidad and Tobago. The opportunity to be a part of an organization with such longevity, diversity and a total commitment to excellence was too great to miss. While pursuing my undergraduate degree, for my final year project I was granted the opportunity to work with a subsidiary of the group. The pleasant experience I had at my time there gave me a great appreciation for the group, and its culture. Also, having read the description of what the programme itself entails, the focus on creating well rounded leaders by granting them exposure to the various departments within a business, was particularly appealing to me. I was placed within the Construction Sector, at the company ABEL Building Solutions Limited. While at ABEL I hope that I can contribute my diligence, work ethic and problem-solving abilities to add value to the company in any capacity that I can. I believe a company as far reaching and strong as this one, is the ideal place for me to sharpen my current skills and learn a great deal about how fast paced and competitive the industry can be. In my time at the group, I hope to learn about the multiple departments I will be rotated throughout, particularly how they operate individually, and more importantly, how they combine and link together to form a properly functioning business. As someone with a background in the field of Engineering, I look forward to the new exposure to areas such as Human Resources, Finance as well as Sales and Marketing. My experience with the group thus far leads me to believe that my development both personally and professionally will be holistic and substantial. Being consistently challenged, given new learning opportunities and receiving constant guidance from my mentors will benefit me greatly, and as a result, will lead to me becoming a person who can add value to the Group, and by extension, our nation of Trinidad and Tobago.